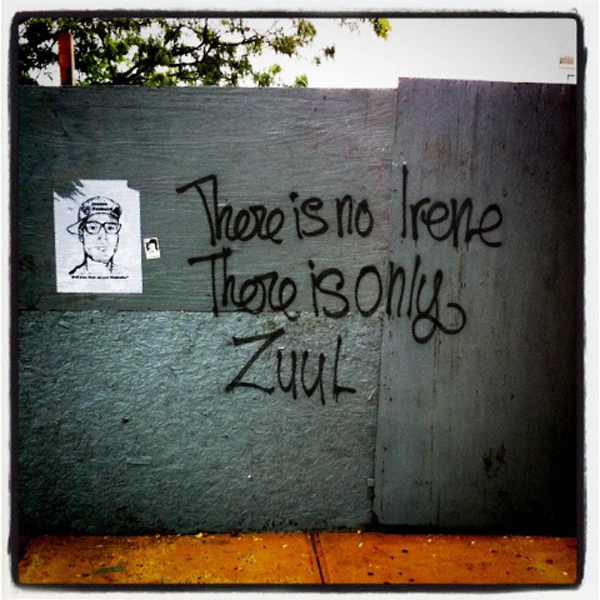 Couldn’t not post this one from Improv Everywhere, due to this blog’s well-documented pro-Ghostbusters bias. If someone asks if you are a god, you say "yes!" This kinda prank is distinctly different from Improv Everywhere’s other kind that targets specific people. Recommended listening: this great This American Life episode about the victims of some of those pranks, and how the WTF-esque experiences affected them.